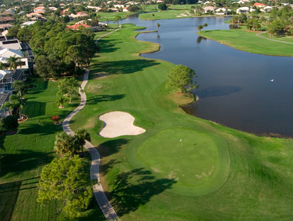 Rotonda West is home to 5 beautiful golf courses offering 99 holes to choose from that challenge all skill levels. 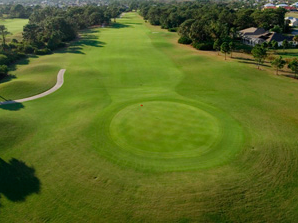 This 18-hole par 72 championship course is heavily dotted with well placed water hazards. It is a true test of accuracy and course management skills. This 18-hole par 63 course is comprised heavily of water, grassy hollows, pot bunkers, multi-fingered sand traps and triple-tiered greens forcing players to use exacting skills. 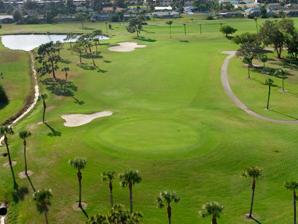 This 18-hole par 72 course offers 5 finishing holes including six different water hazards, multi-tiered greens, and two of Florida's most demanding holes back to back. 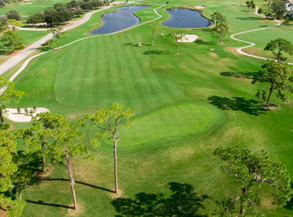 Rotonda's newest courses offers 27 holes enjoyable for all skill levels. 450 acres of natural bunkers, lakes, and marshes that are a haven for wildlife. 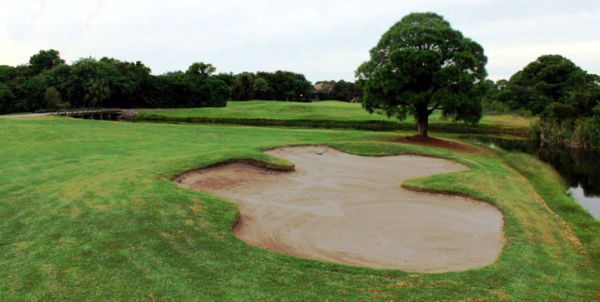 This 18-hole par 70 course is Rotonda's last acquired golf course purchased last February. Quality improvements are being made monthly.